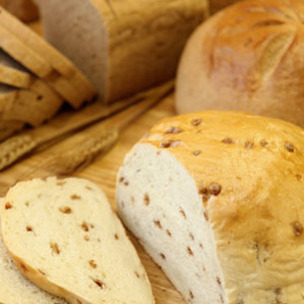 We love baking fresh, whole wheat products for you! This month is all about apples...and back to school! We make "an apple a day..." so much easier! 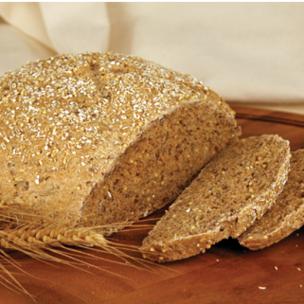 Sesame, millet, poppy and sunflower seeds are generously kneaded into our honey whole wheat dough for a crunchy, hearty, and flavourful bread. Freshly ground 100% whole wheat flour, dried blueberries, honey, flax seeds, oat bran, millet, sunflower seeds, and wheat bran. 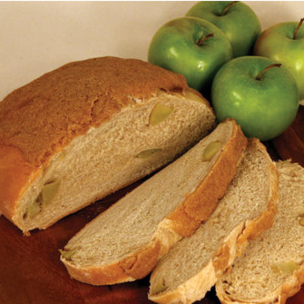 A delicious loaf filled with apples, applesauce and cinnamon, then finished with a crunchy brown sugar topping. Wisconsin loves cheese breads! 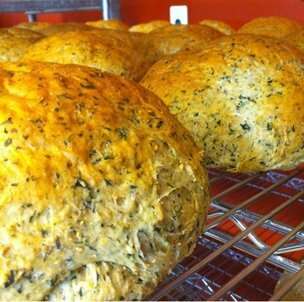 A new variety each day including Spinach Feta, Cheddar Garlic, Popeye Parmesan and more. 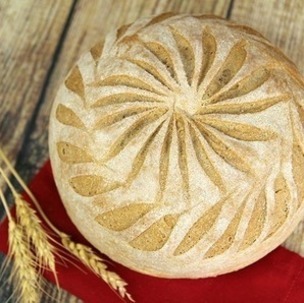 Great made into hamburger buns or thrown on the grill! 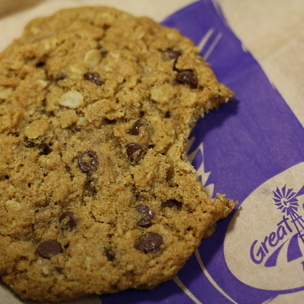 Our Famous Oatmeal Chocolate Chip and Salted Caramel cookies are baked here everyday. 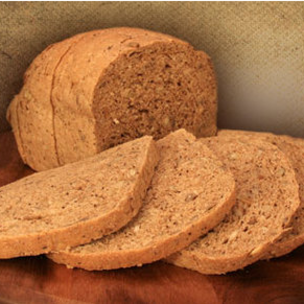 100% whole grain and 100% delicious!